And the Academy Award Goes to...Moonlight. Except on the night, in one of the biggest mix ups in the history of the Oscars, La La Land was announced as Best Picture. Once the mistake was rectified the rightful winners took to the stage, elated. For the first time a film with an all black cast had won. There are many other firsts in this coming of age movie set in Miami. Critically acclaimed as a work of art, the story stems from the lives of both the director Barry Jenkins and the writer Tarell Alvin McCraney. The film drops in on three stages of the life of a boy called Chiron, challenging stereotypes and exploring sexuality and parenthood. How well do you know your Academy Award winning films? 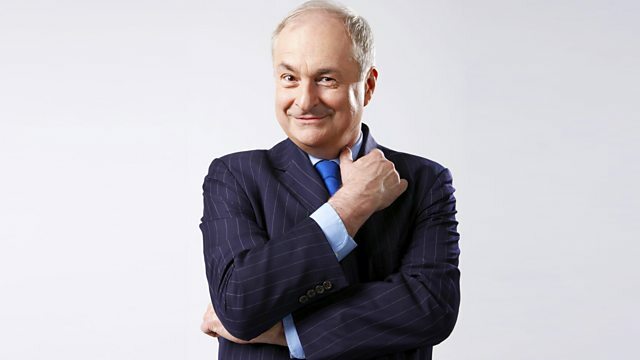 Take Paul Gambaccini’s quiz. Mark Kermode reveals the economic realities behind the film industry.